Lying in the lap of the Himalayas, this majestic Buddhist Kingdom offers travelers the experience of a lifetime. It is simply unique, and on the brink of change. To experience its many dimensions, we invite you to tap into our intimate local knowledge and itineraries that embrace the land, the culture and the people. 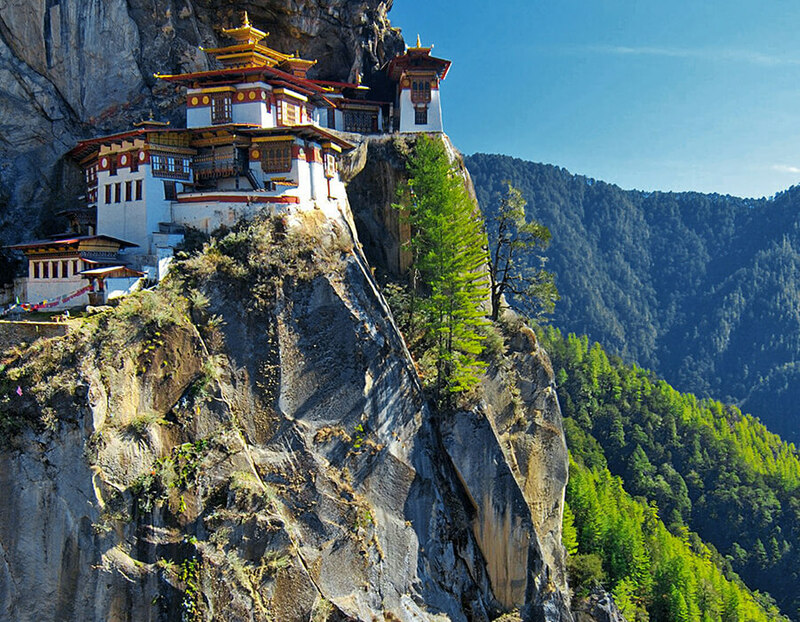 Lace up your boots, and get set to be blown away by what Bhutan’s beautiful mountains have to offer. Mountains have always had mythological or religious significance to the Bhutanese, and a climb to Tiger’s Nest is an exciting, exhilarating and rewarding experience most visitors find time for. Why? Because the place is extraordinary! People of average fitness can complete the hike. Just take your time; nothing is a race in Bhutan. While the view from the top is awesome, often the journey is reward enough. 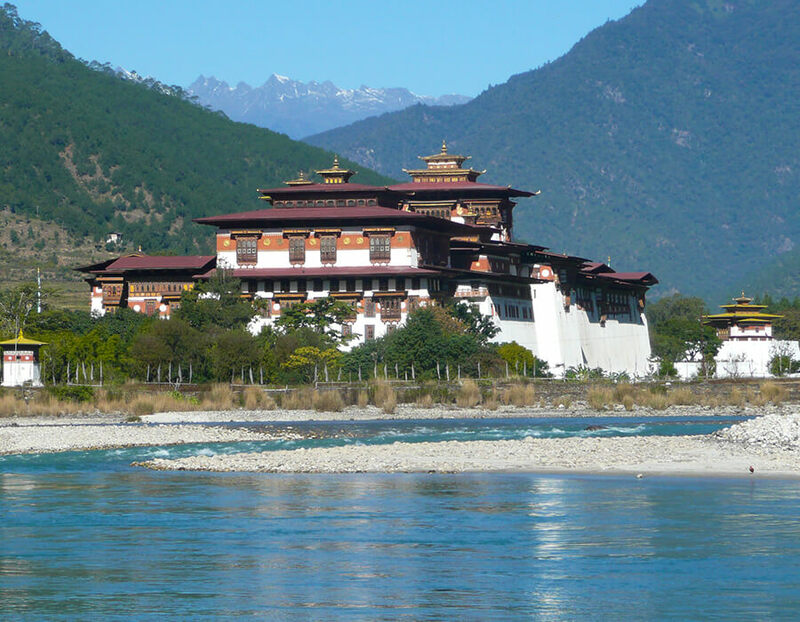 Bhutan is a biodiversity hotspot with abundant wildlife. The habitat is protected by the government and the people and there are four national parks as well as many wildlife sanctuaries and nature reserves. Red Pandas, Deer, Golden Langurs, Royal Bengal Tigers, Snow Leopards, Takins and Himalayan Black Bears are just a few of the many rare and exotic animals in Bhutan. 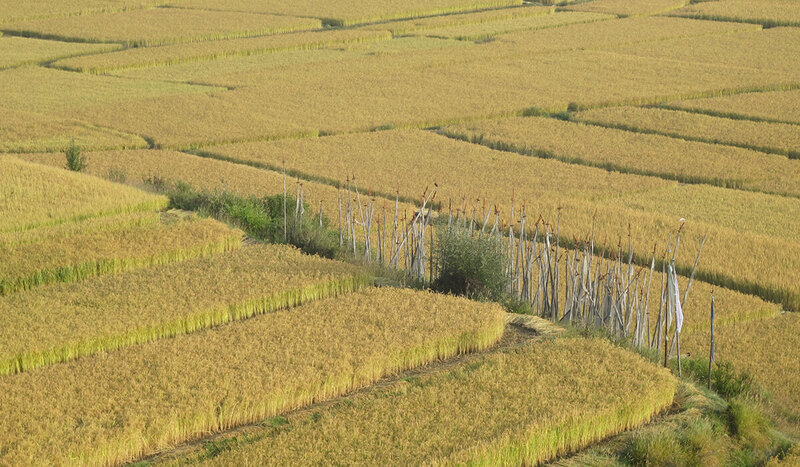 There are also many bird species as Bhutan is located at the junction of a major avian migration route. 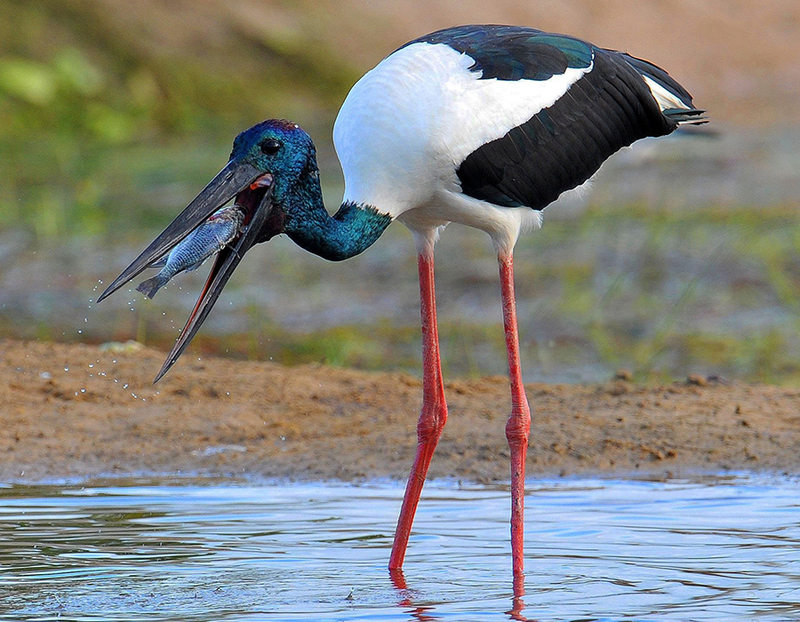 Bhutan is considered a safe haven for the rare Black Necked Crane which our November tours see. They say travel can change your life. 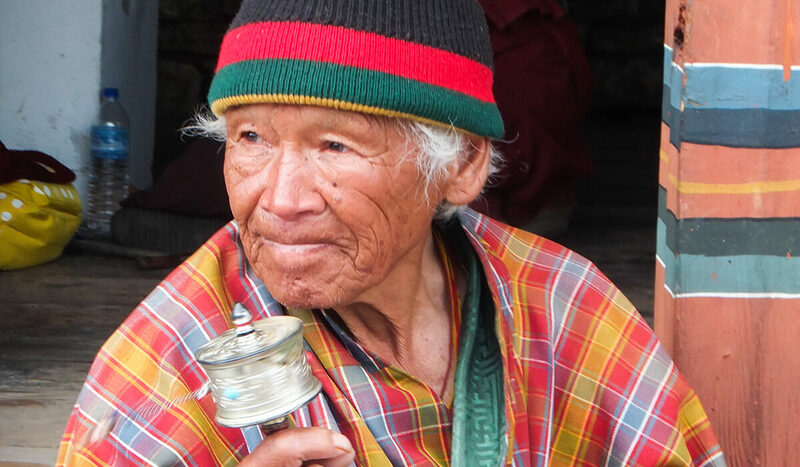 In Bhutan, where Buddhism and Gross National Happiness both play significant parts in daily life, an alternative way of living is abundantly clear. 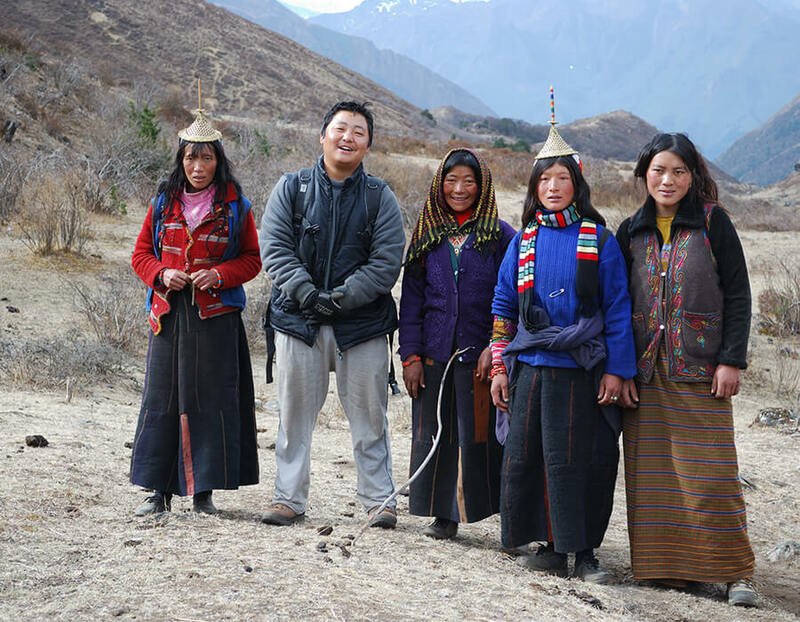 Visiting monasteries and Dzongs is a highlight of our tours: our clients tell us that nothing beats the thrill of entering a mystic temple or monastery for the first time. Observing monks going about their daily chores, children in class or simply enjoying their time off kicking a football around is a fascinating insight into another world. 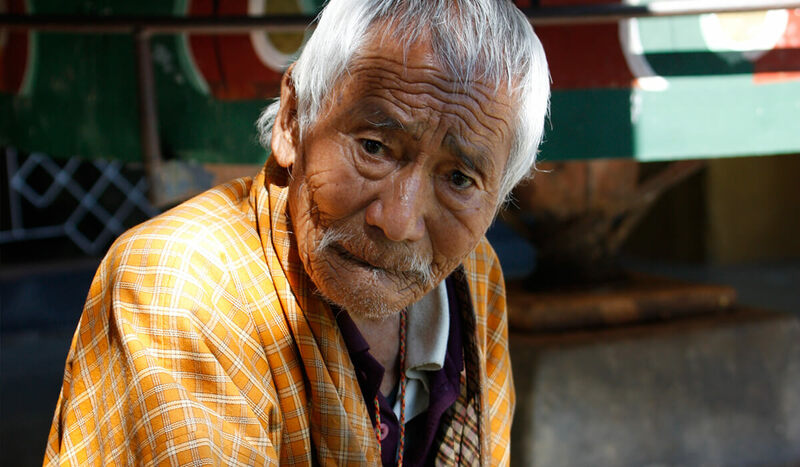 You will have many opportunities to learn more about Buddhism as you chat to our Bhutanese team and locals you meet at places we visit from markets to monasteries. 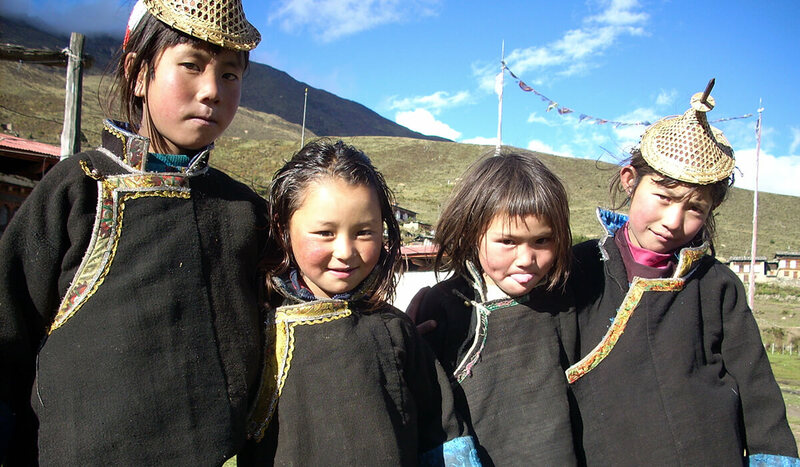 Although monks are revered, they are quite friendly, especially the children, and it’s not uncommon to get curious glances and a questions. 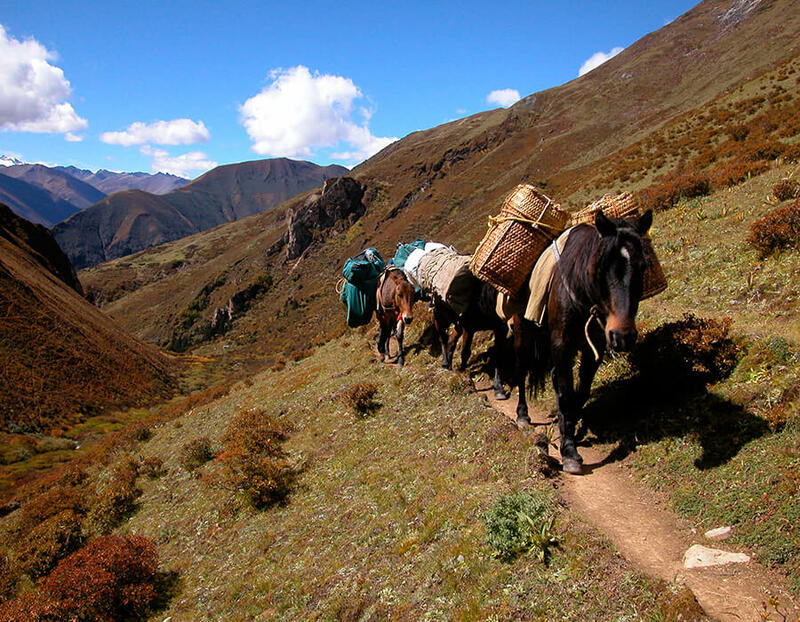 Walking in Bhutan reveals spectacular scenery through changing landscapes and is a wonderful way to experience the Himalayas. It also provides an opportunity to slow down and disconnect. We often find our clients saying that they enjoy the quiet as they trek through pristine and verdant forests abundant with bird life, on trails with a backdrop of snowcapped mountains and along valleys with gushing streams. Trails are clean, unspoiled, and the air is crisp and clean. Our treks range from short, low altitude walks to longer tougher, even overnight treks. We can put itineraries together to suit all fitness levels. It’s the conversations you have with locals, interactions with children and observations of daily life seen along the way that stay with you forever. And because we think culture also happens around the dining table, we bring you signature experiences like eating in a farmhouse with a local family. 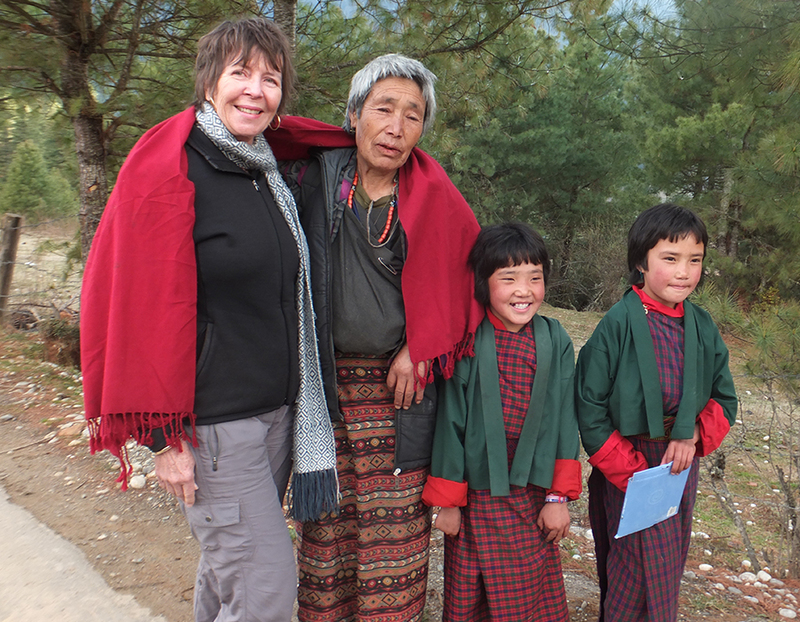 Our small group travel is focused around Bhutan’s active festival program. 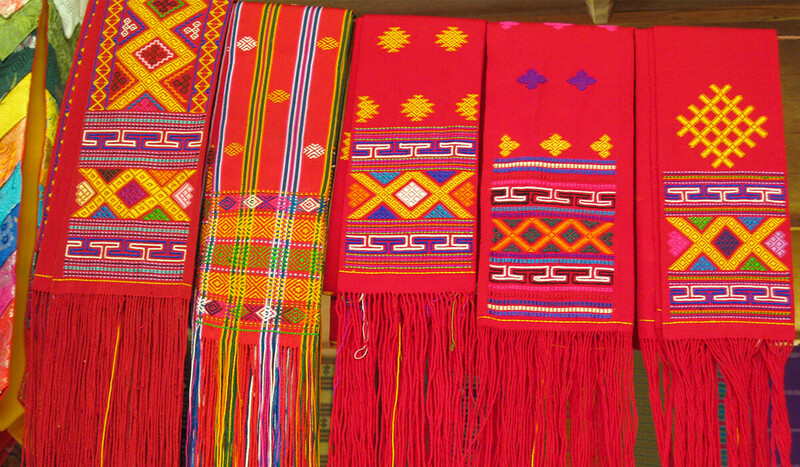 Clients are attracted to these unique, colourful and exciting displays of traditional culture, and the 'tsechus' are a major part of Bhutanese life. 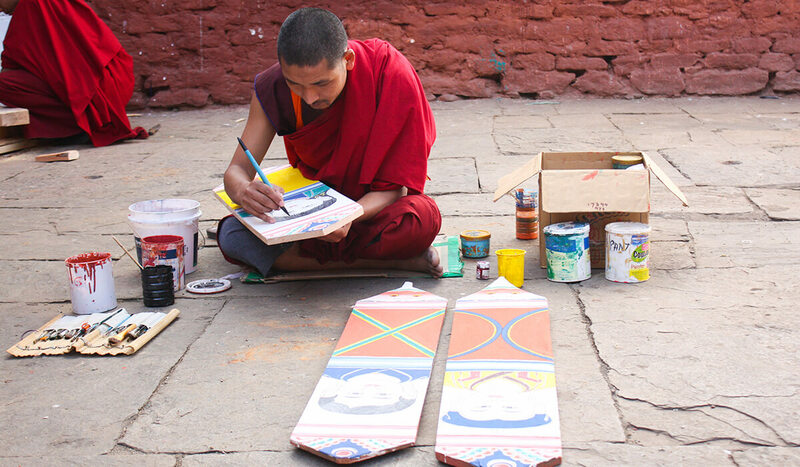 They offer visitors a unique cultural insight into Bhutan. Renowned for their colour, richness, vibrancy and explosive and contagious happiness, they attract visitors from around the globe. So go on…get festive. 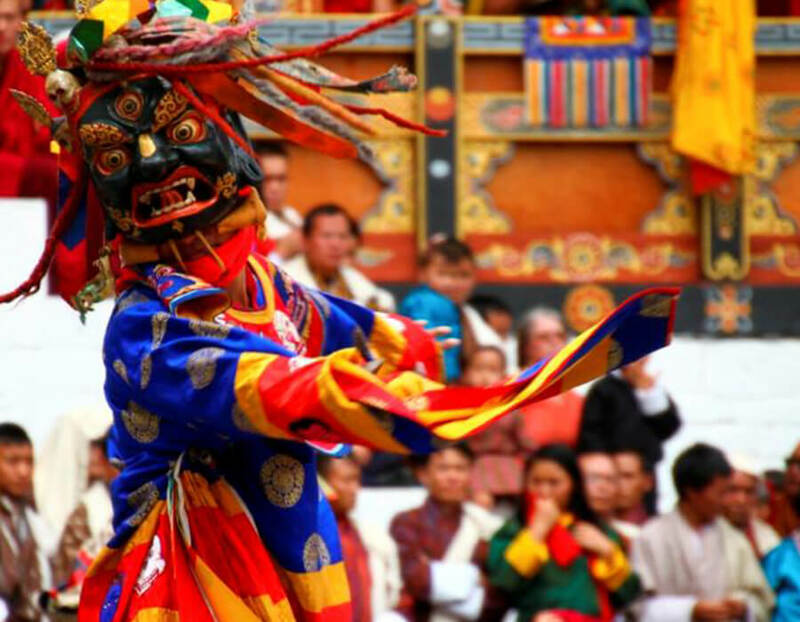 Bhutanese architecture is one of the most extraordinary features of the country and draws many visitors. 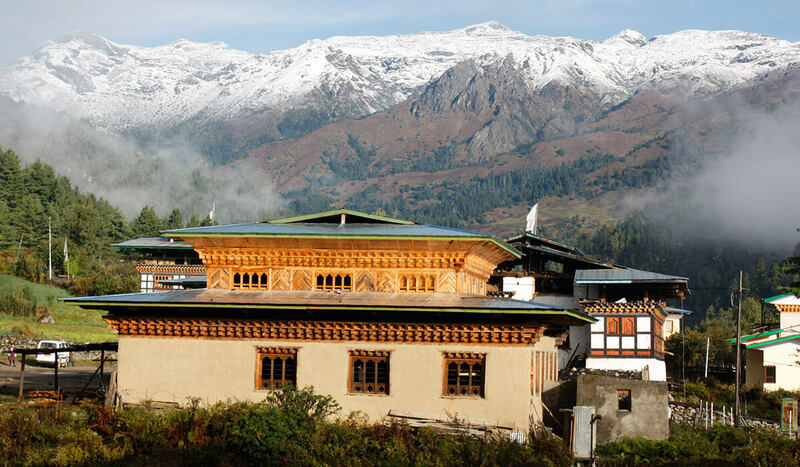 Using either nails or iron bars, Bhutanese architecture is famous for its great beauty, originality and its harmonious proportions to the landscape. 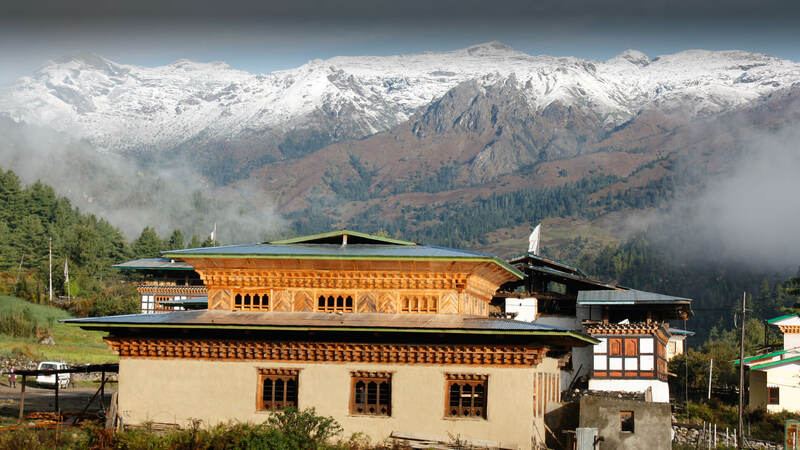 Bhutan’s culture and traditional heritage is highly visible in its unique architectural style. Shaped by complex topography and built in harmony with the environment, Dzongs (fortresses), Lhakhangs (temples), Goenpas (monasteries), Chortens (stupas) and beautifully proportioned houses are exquisite examples of the craftsmanship Bhutanese people. While Bhutanese food has been influenced by its neighbours (especially China, Tibet and India) we encourage our clients to venture beyond their comfort zone and take their taste buds on a journey, because we think you’ll be impressed by how unique and delicious Bhutanese food is. 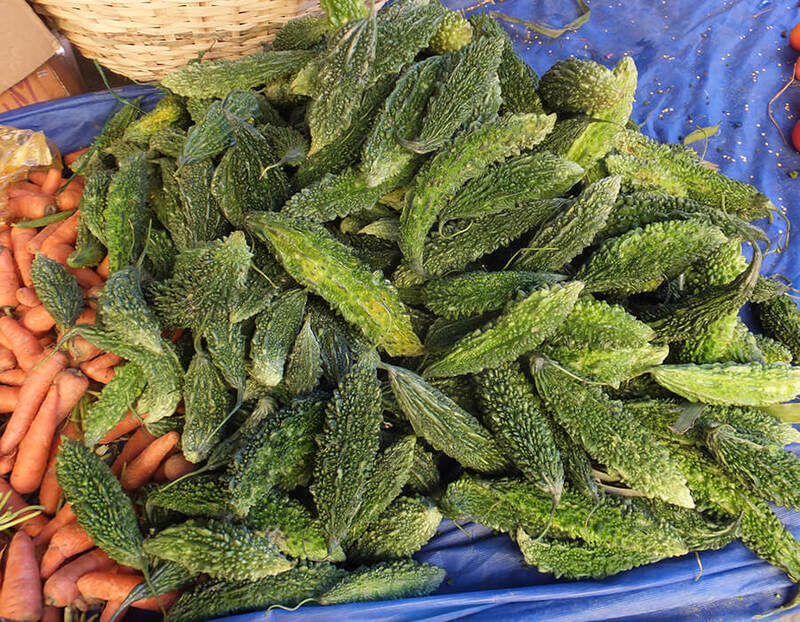 Look out for one of the signature dishes, “Ema Datshi” or “Chile Cheese.” Served as a side dish or condiment, the more you eat of it the more you’ll realize that no two Ema Datshi’s are the same: every cook has their own version. 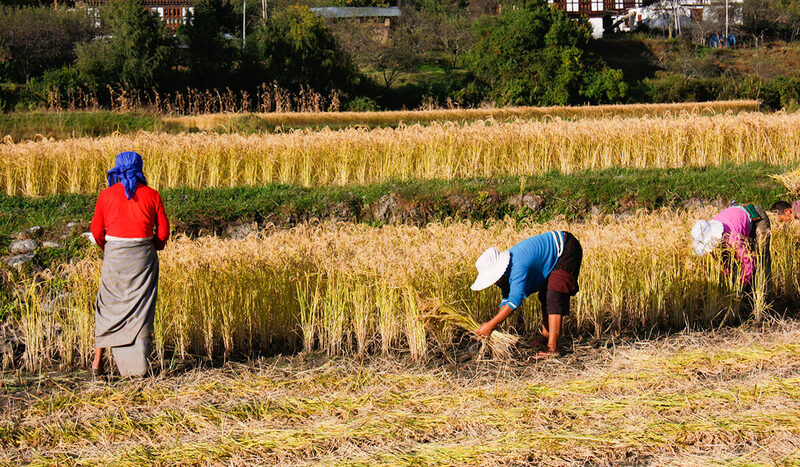 Rice forms the main body of most Bhutanese meals, accompanied by one or two side dishes consisting of meat or vegetables. And don’t forget to give Bhutanese beer a try – their boutique breweries are doing an amazing job.